About one month ago,O-Prolog was introduced on Reddit Prolog..
At that time there were still many bugs and nonconformities to the standards. I received advice from many people such as Jan Burse, Ulrich neumerkel, Paulo Moura etc. at comp.lang.prolog. As a result, many bugs were fixed. I think that conformity with ISO-Prolog has also increased. 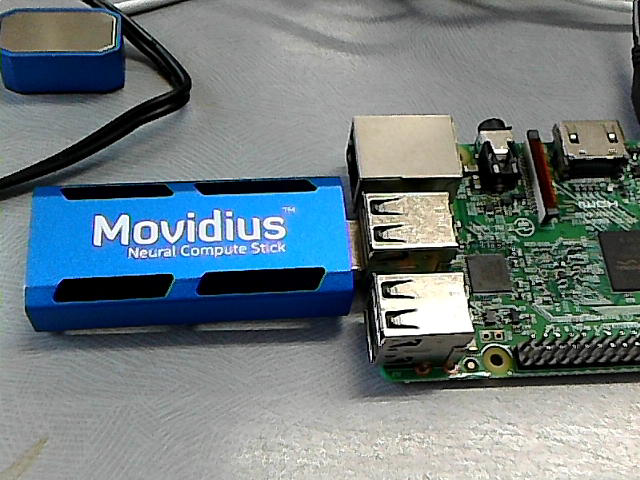 Meanwhile, I am trying to link Intel's chip called Movidius with O-Prolog. It is getting possible to run the API provided in C with O-Prolog's C wrapper. I hope that combination of image recognition by deep learning and classical artificial intelligence by Prolog will have interesting results. Currently, I 'm frequently updates O-Prolog.